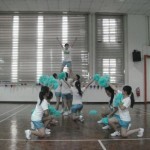 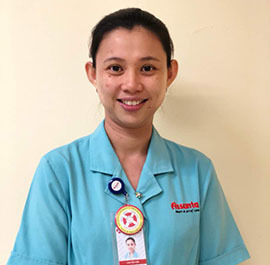 Ms. Theresa has been serving her alma mater since graduating with a Diploma in Nursing in 1997. 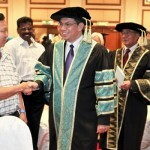 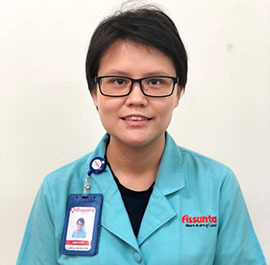 She progressed further by obtaining her Advanced Diploma in Critical Care Nursing from University of Malaya in 1999. 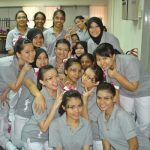 She then graduated with the Bachelor of Nursing Science, majoring in Teaching in 2003 from the same university. 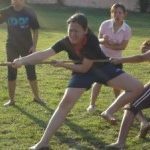 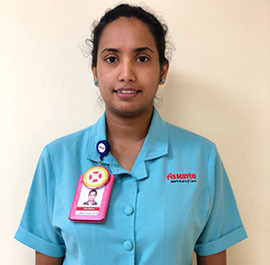 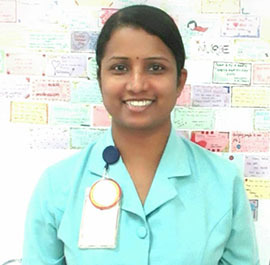 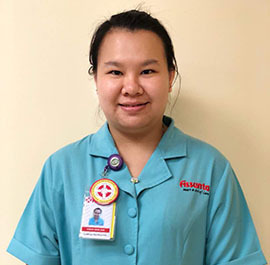 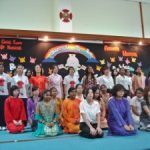 Seeing that she could contribute further in the Nursing field and her career, she took the challenge of pursuing the Masters certification and successfully obtained her Masters in Nursing (Education) from the prestigious Monash University, Australia in 2011. 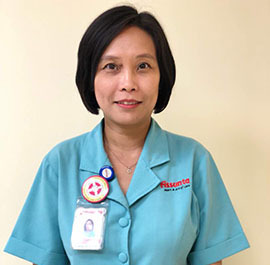 She has vast nursing experience that spans 21 years covering areas in Medical – Surgical wards, High-Dependency Units, Accident & Emergency Department and in nursing education. 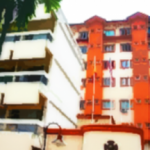 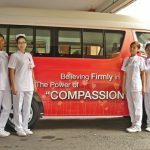 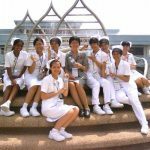 Prior to her appointment as a principal of the college in 2013, Ms Theresa was actively teaching in the Diploma in Nursing programme and the Post Basic in Intensive Care Nursing course. 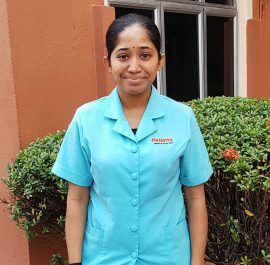 Ms Theresa is passionate about her work and gains a lot of satisfaction in moulding young students to become competent nurses. 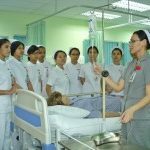 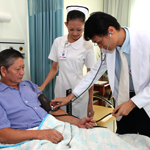 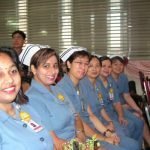 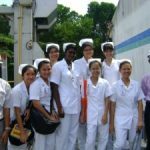 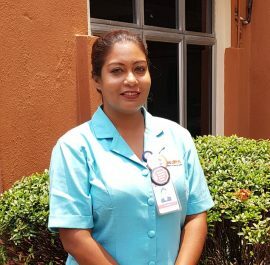 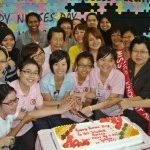 Besides nurturing, teaching and guiding student nurses, Ms Theresa also engages in developing nursing curriculums that are abreast with the current developments in healthcare.